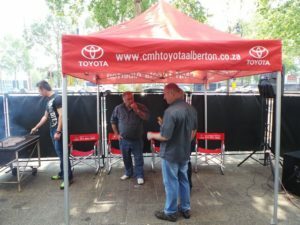 CMH Toyota Alberton had some fun on Saturday the 10th of September 2016, the event was for the New Toyota Aygo spring day test drive day. 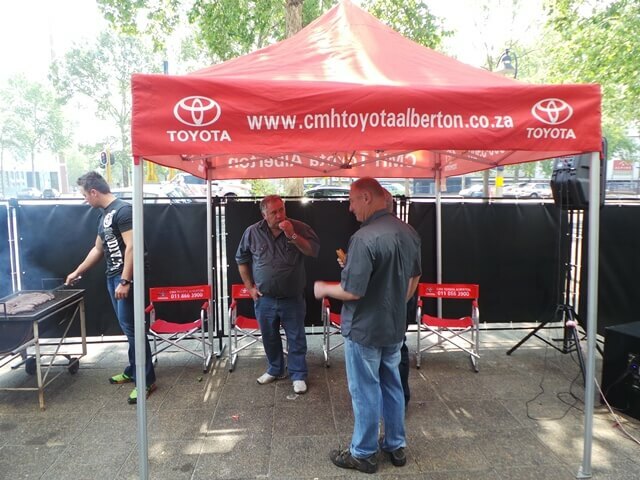 All our customers had some free“ boerie rolls “ while enjoying our Aygo display and test drives. The first 10 customers that purchased the New Toyota Aygo also got a free service plan, this truly is a great deal. One of our sales executive’s, Danie Nel entertained his customers and made sure that their day was special while they also took delivery of their new vehicle. 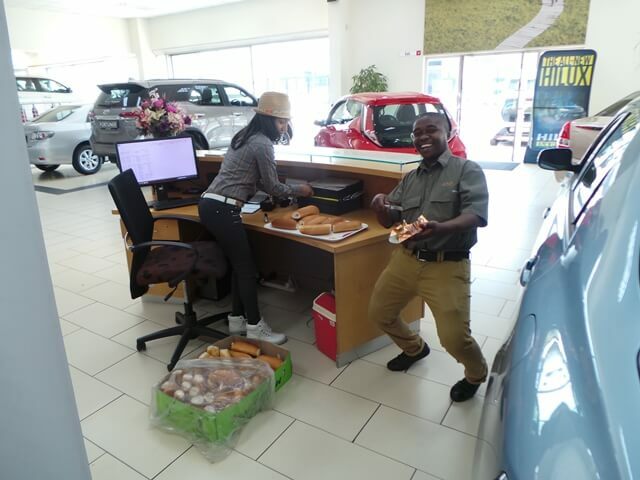 Our switch board lady assisted some of our customers with fresh rolls and also made sure that the customers felt welcome at CMH Toyota Alberton that day. 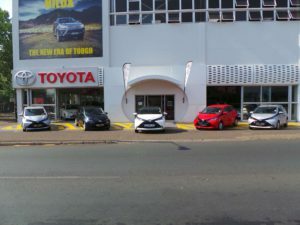 The customers that experienced the New Toyota Aygo test drive were truly blown away by what the new Toyota Aygo truly had to offer. The customers that came in to have a look at this spectacular vehicle, were amazed at how much fun it will be to own it. 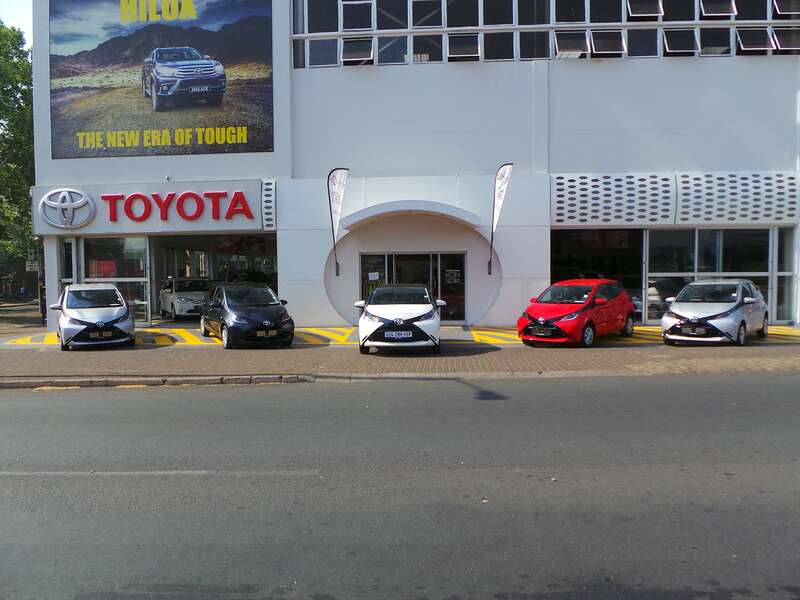 CMH Toyota Alberton would like to thank each and every customer that could join us on this special event day. We are glad that they could experience the comfortability and pleasant drive of the New Toyota Aygo. 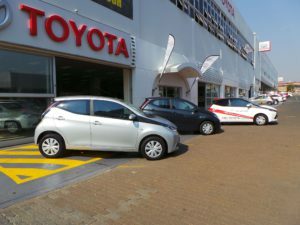 For only R148 000.00 the New Toyota Aygo could be yours. Come and test drive today.